When it takes a David to stand up to Goliath, things turn interesting…and against all odds, the little guy does win sometimes! What happens at the end is unreal – who would’ve thought a little kitty cat could be so fearsome? This black bear gets curious and lumbers up to the window, where Savannah, the family’s cat is watching intently. He gets closer and closer until….POW! 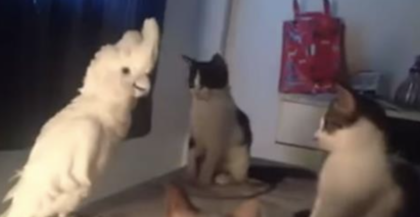 You’ve got to see the ending…This cat has guts! 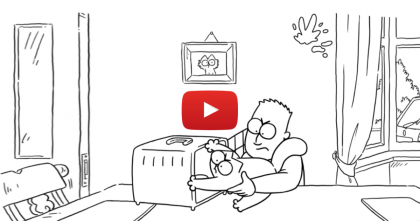 SHARE this video if it made you laugh! What a brave kitty! 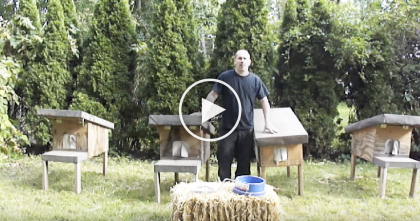 This Man Invents A New Way To Help Stray Feral Cats…And It’s Completely Genius!! 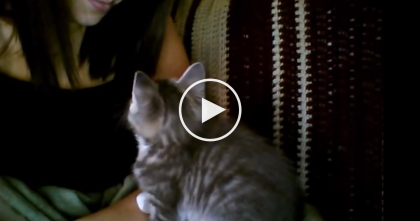 This Kitty Takes A Nap, But First He Does Something Too Adorable… Awww!